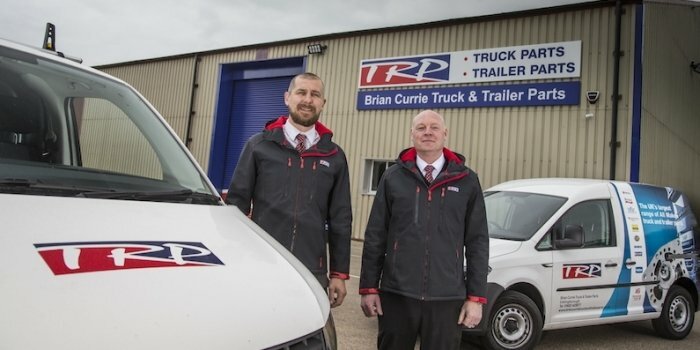 Brian Currie Truck & Trailer Parts represents a £240,000 investment comprising an extensive refurbishment of exisiting facilities totalling 3,400sq.ft; including a TRP-branded Shop, offices and a Parts warehouse. 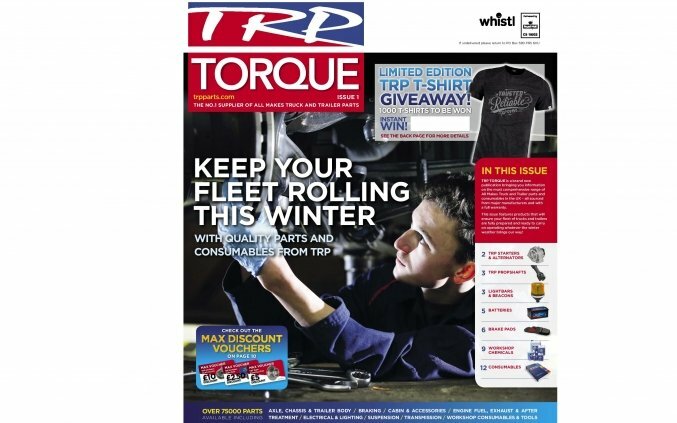 The new TRP Shop sees the appointment of two new Parts Advisors and two Delivery Drivers, plus the acquisition of two new delivery vans. Follow the road all the way round the industrial estate we are behind Freight Route. Or simply call us on 01933 423877. 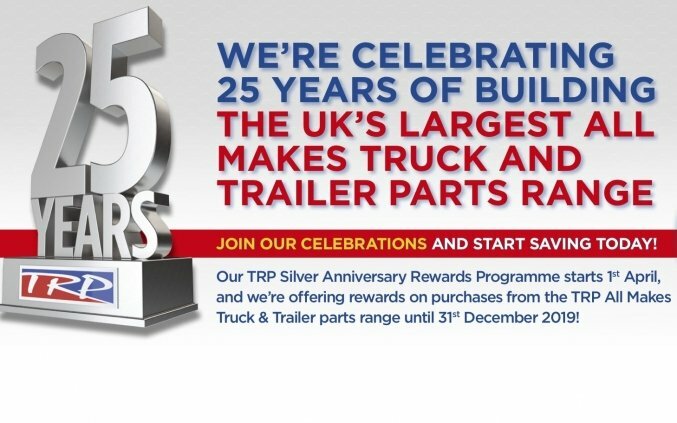 Enter your details for pricing and availability or simply call us on 01933 423877.